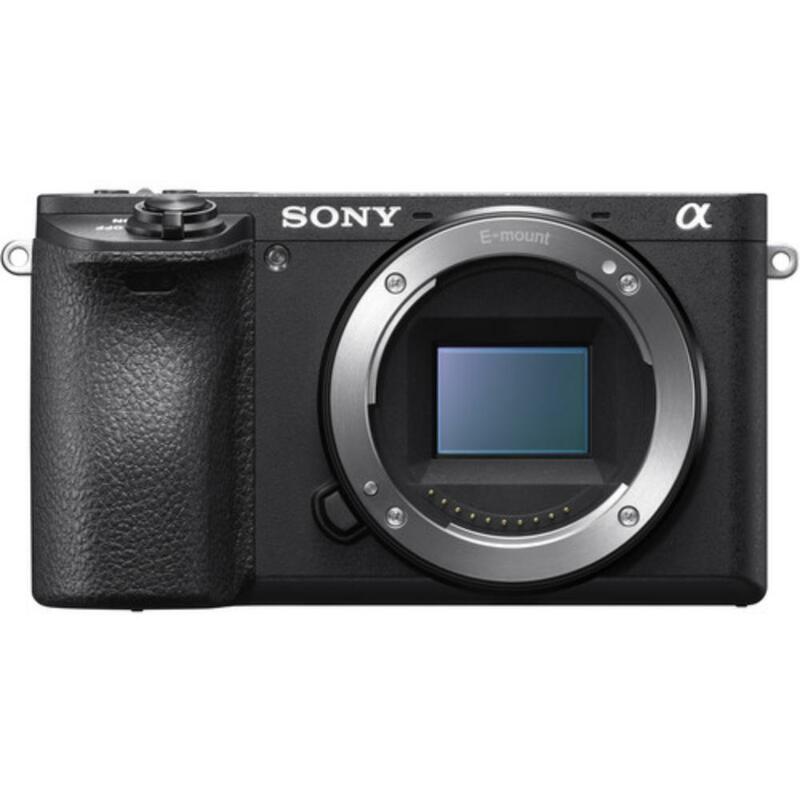 The Sony a6500 Mirrorless Digital Camera is similar in almost every way to its predecessor, the a6300. They both sport 425 AF points, 11 FPS shooting speed, 4K recording, and 24MP sensors. The a6500 improves on its predecessor with a more robust buffer that allows better responsiveness when burst shooting (writes up to 300 JPEGs or 107 RAWS at 11 FPS vs 44 JPEGS or 21 RAWS). 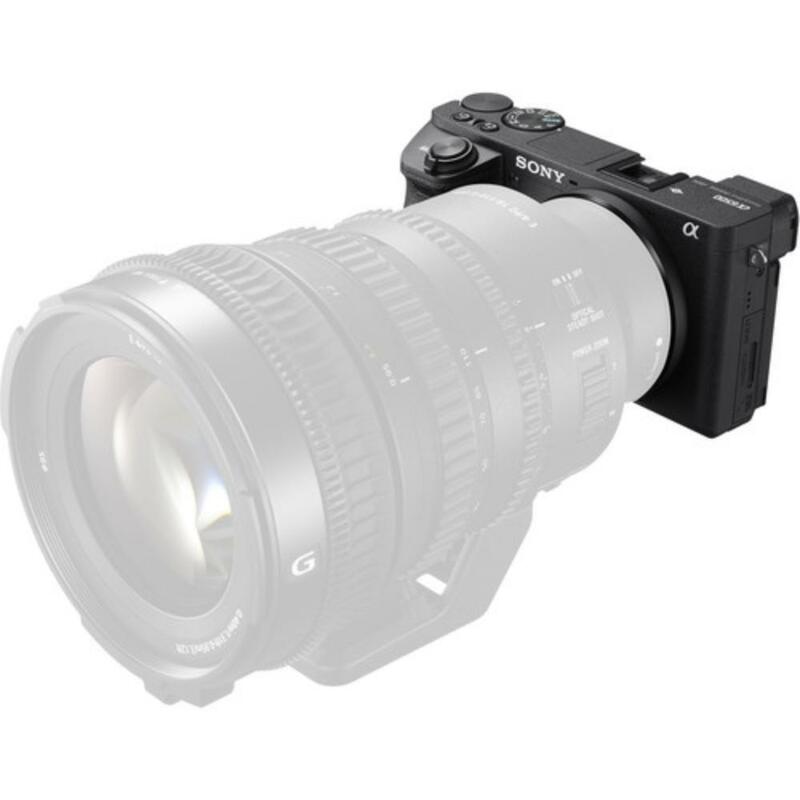 The shutter has also been reconfigured for durability and the new in-camera stabilization can influence non-stabilized lenses so that 4K stabilized video can be captured with any E mount lens. 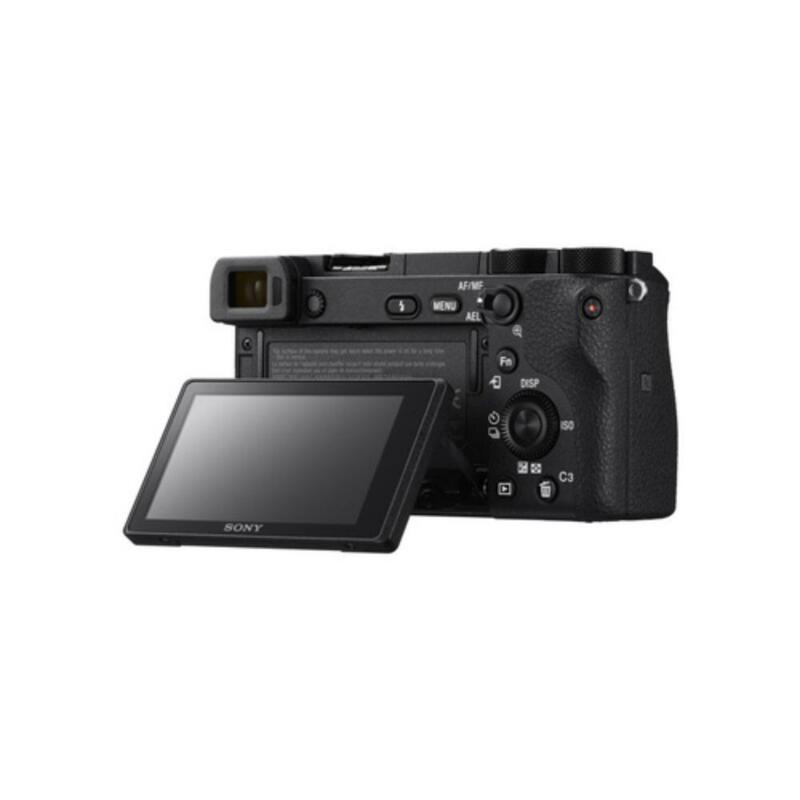 This camera also features a touchscreen and you can quickly choose and change your AF point with the swipe of a finger in the new Touchpad Mode. This is also handy for focus pulls – simply tap to change the focus point or control the speed of rack focus. 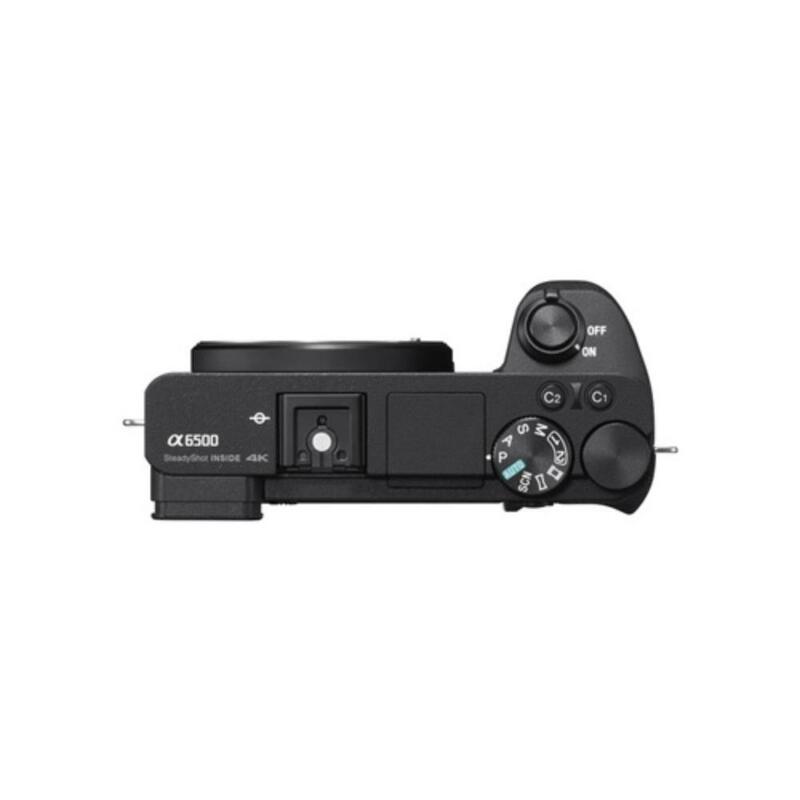 While a firmware update addressed some of the overheating issues that plagued the a6300, the a6500 includes an Auto PWR OFF Temp mode which allows the camera to continue filming even in higher temperatures. The APS-C sensor approximates the size of Super35mm film and internal recording of UHD 4K movies is possible in multiple frame rates up to 30 FPS. HDMI 8-bit 4:2:2 output allows for the connection of an external recorder. This camera is ideal for traveling, vacations, adventure shooting, and sports. 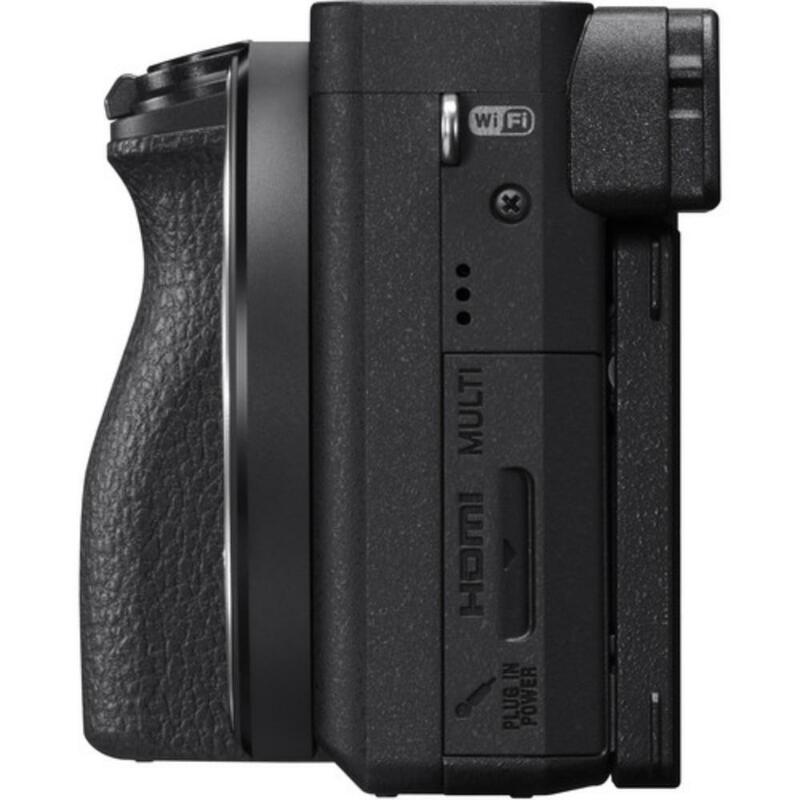 • Memory cards are not included with this rental and are rentable separately. Please note that UHS-II cards will only achieve UHS-I transfer speeds in this camera.